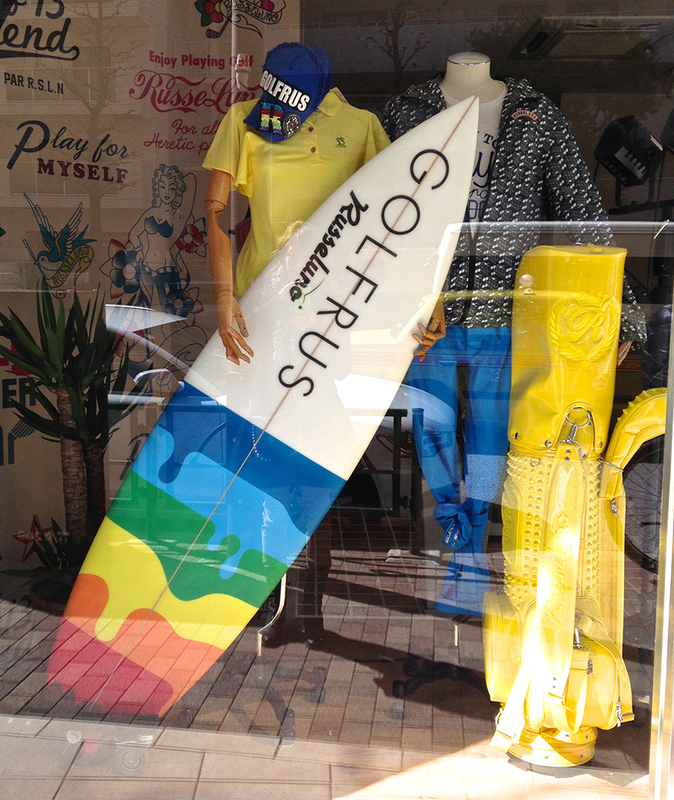 Surfing and golfing, yep, those go together like coffee and bananas. Sometimes you gotta just roll with the water traps. Wow! Congratulations! I’m so envious that you get to be here for FOUR YEARS. Yokosuka is such an excellent posting, because it’s really close to Tokyo! You will have so much FUN! （＾Ｏ＾☆♪ When do you deploy?